Chronic Fatigue Syndrome (CFS) is a baffling and frustrating illness not only for those who have it, but also for their loved ones and dedicated doctors who attempt to treat it. The frustration among physicians is due to the fact that conventional medicine has not identified its cause, or question whether it even exists! So then, what is Chronic Fatigue Syndrome? So what causes the general immune system failure and low adrenal function seen in CFS? 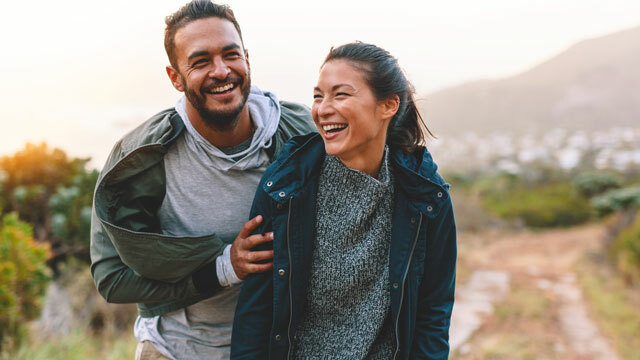 Numerous factors work together to produce CFS; therefore, effective treatment must be comprehensive and address the underlying factors contributing to the weakened status of the immune system. Your Immune System and Your Gut? Chronic Fatigue: Research shows a direct correlation between Leaky Gut Syndrome and chronic fatigue. A study found the blood of chronic fatigue syndrome patients contained markers of inflammation likely due to a leaky gut, where intestinal inflammation enabled bacteria to enter into the bloodstream. MORE Arthritis or Joint Pain: Gut dysbiosis is prevalent in those who suffer from arthritis or joint pain. Studies show a strong connection between poor gut health and arthritis and joint pain. Headaches: Brain fog, memory loss, and headaches may occur due to inflammation of tissue and toxin build-up. All of this information may sound discouraging, however, it needn't be. 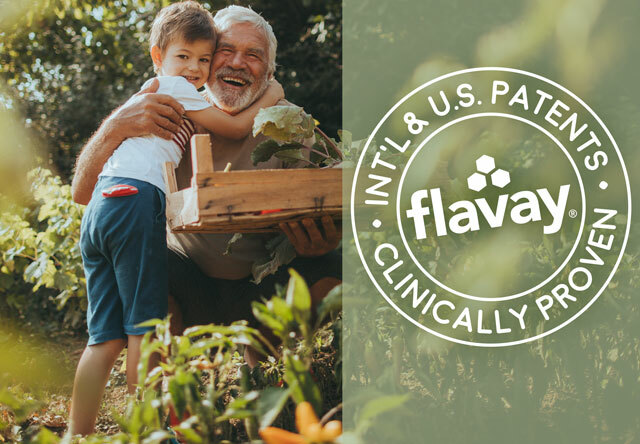 The good news is Flavay® is an approach that is totally safe to use, employing a 100% non-toxic and natural -- and powerfully effective -- nutritional method. It involves the use of a patented antioxidant nutritional compound from France that has produced stunning health results for decades. But first, we'll identify causes of CFS in order to understand how it works. There are many theories as to the cause of CFS, so we will discuss the most widely-accepted conventional research. Flavay® mediates histamine levels without side effects. 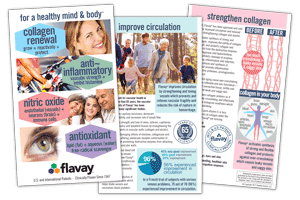 Flavay® protects cell walls and strengthens capillaries. Both of these actions maintain integrity of the cells and organs and keep them nourished. More important, the mitochondria, the energy-centers of the cell, are protected. If all the energy-centers of the cells are healthy, the energy of the whole organism is enhanced. Flavay® restores immune cell functions and actually boosts immune function. Flavay® restores cytokine imbalances and white blood cell activity—thereby strengthening your immune system. This is essential for CFS. Flavay® restores nitric oxide synthesis to healthy levels. Nitric oxide synthase function is essential for a strong, healthy immune system. Nitric oxide is the body's signaling molecule for fighting infection, killing tumor cells and promoting healing. Flavay® has anti-inflammatory qualities, relieving some of the chronic symptoms of the syndrome. Flavay® reduces histamine activation (secretion), relieving the allergy symptoms commonly found with CFS. See also: Flavay® protects histaminergic neurotransmission. Histamine is now recognized as a very important signaling molecule, essential for memory and other cognitive functions. 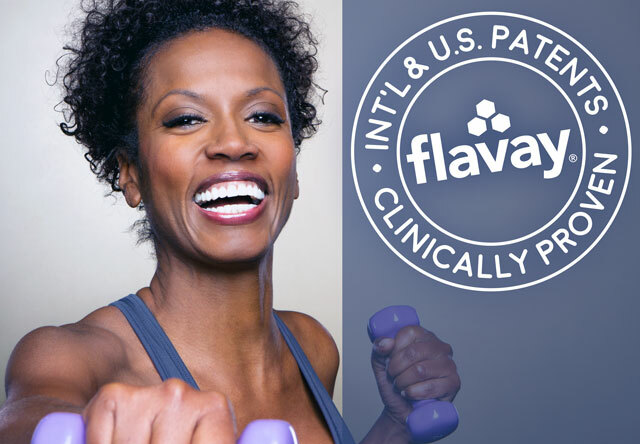 Flavay® is particularly effective for persons suffering from fibromyalgia and CFS. The typical recommendation for CFS is to adopt a low-sugar diet and supplement with a therapeutic dose of 200 mg to 400 mg of Flavay® daily. Most experience a decrease in most CFS symptoms in three to six weeks. In more severe cases, like fibromyalgia, results continue to improve more over more time. We'll personally answer your questions below, or you may call us at 1-800-200-1203. To receive a brochure by mail (US only), include your mailing address. Please complete the Required boxes above. R1. Fisher CG, et al. Chronic fatigue syndrome. Warner Books, 1989. R2. Feiden, K. Hope and Help for Chronic Fatigue Syndrome: The Official Book of the CFS/CFIDS Network. Fireside Simon & Schuster, 1992. R3. Stoff JA, et al. Chronic Fatigue Syndrome: The Hidden Epidemic. HarperCollins Publishers, 1992. R4. Rector-Page LG. Healthy healing: An alternative healing reference. Healthy Healing Publications, 1992. R5. Nicholson GL, et al. 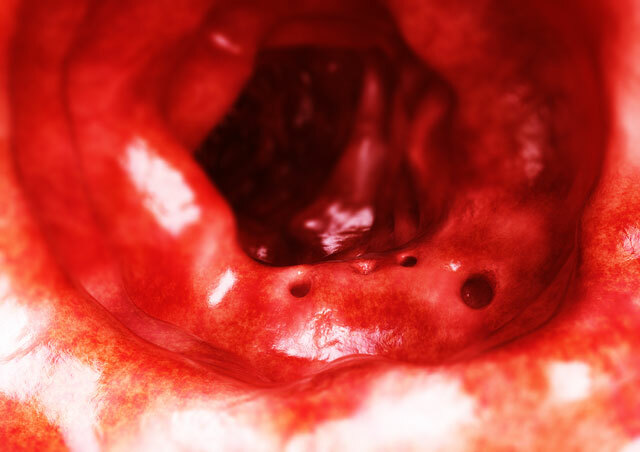 Multiple co‐infections (Mycoplasma, Chlamydia, human herpes virus‐6) in blood of chronic fatigue syndrome patients: association with signs and symptoms. APMIS. 2003 May;111(5):557-66. R6. Feng, WY, et al. A procyanidin-rich extract from french maritime pine, inhibits intracellular replication of HIV-1 as well as its binding to host cell. Jpn. J. Infect. Dis., 61, 279-285, 2003. R8. Cires, MJ, et al. The gastrointestinal tract as a key target organ for the health-promoting effects of dietary proanthocyanidins. Review Front. Nutr., 03 January 2017. 23. Robert AM, et al. Etude de l'action des oligomeres procyanidoliques sur des cellules mesenchymateuses en culture. II l'attachment des fibres elastiques aux cellules. (Study of the effectof procyanidolic oligomers on mesenchymal cells in culture II. Attachment of elastic fibers to the cells.) Pat Biol (30)6:601-7, 1990. Copyright © 1995-2019 Healthy Source, LLC. All Rights Reserved.